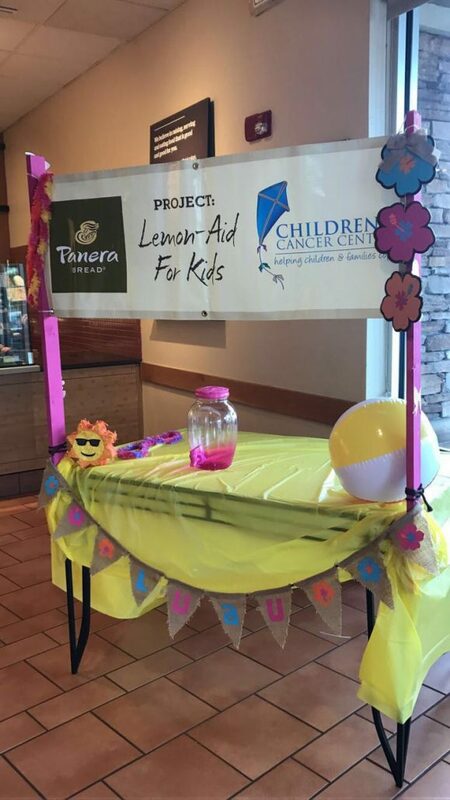 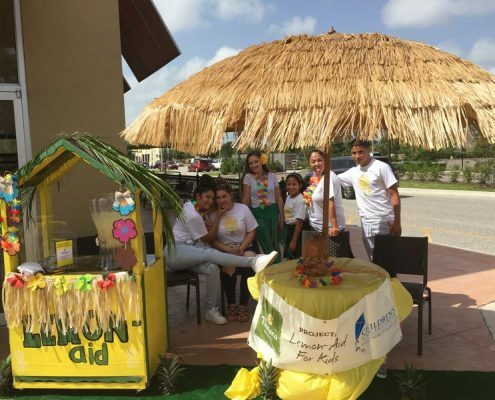 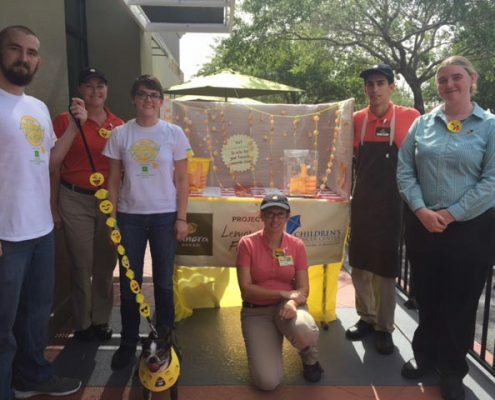 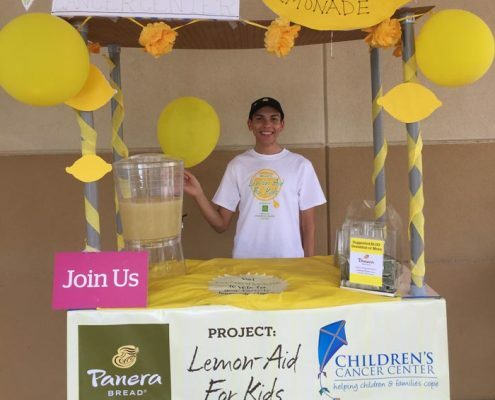 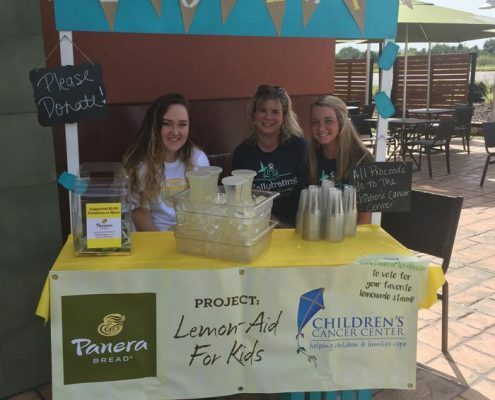 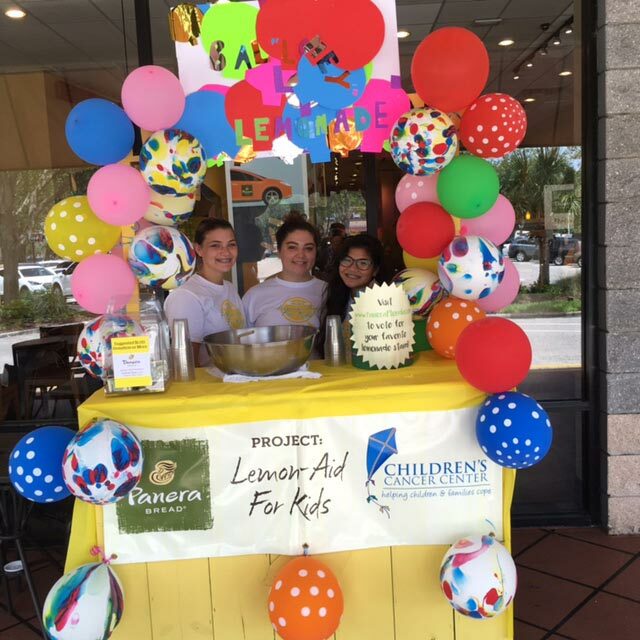 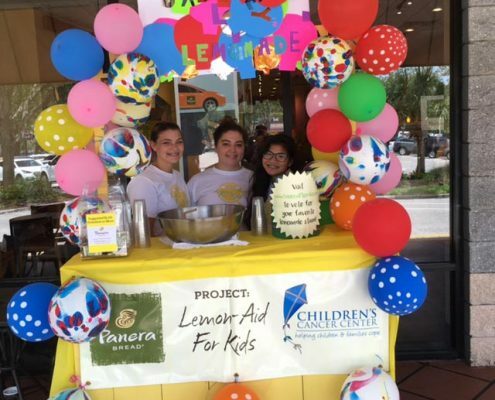 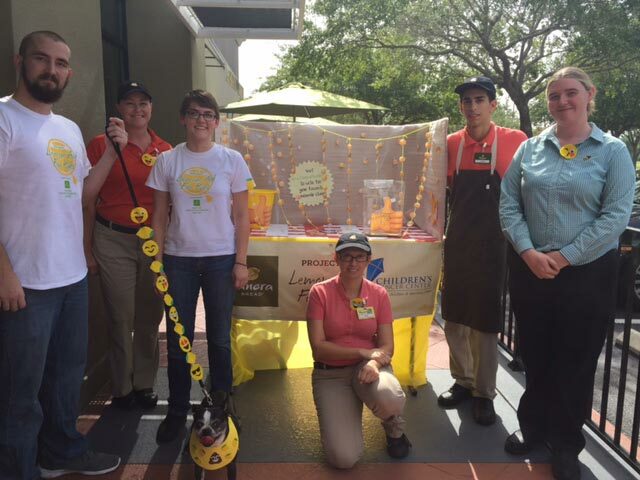 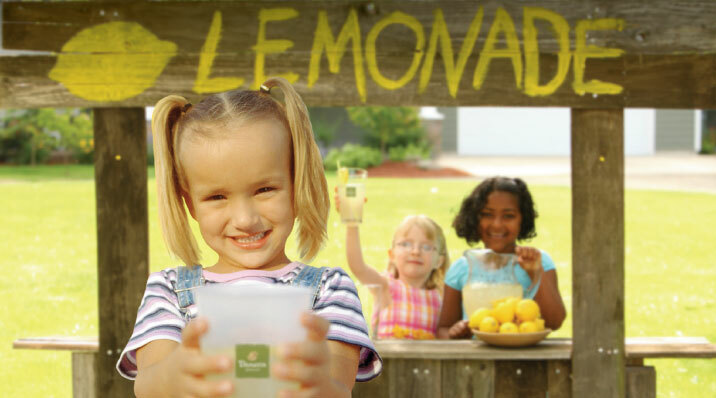 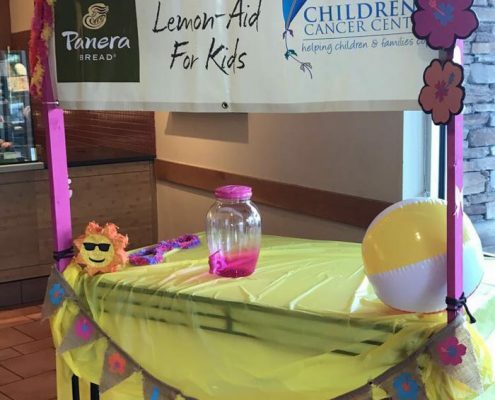 At Panera Bread® , we believe in giving back to local communities. 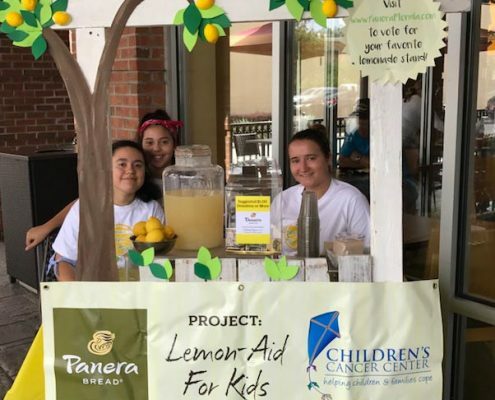 We show our appreciation for customers not only within our bakery-cafés but also throughout the communities we serve by sponsoring special events open to the neighborhood, participating in charitable events and offering various Operation Dough-Nation® programs. 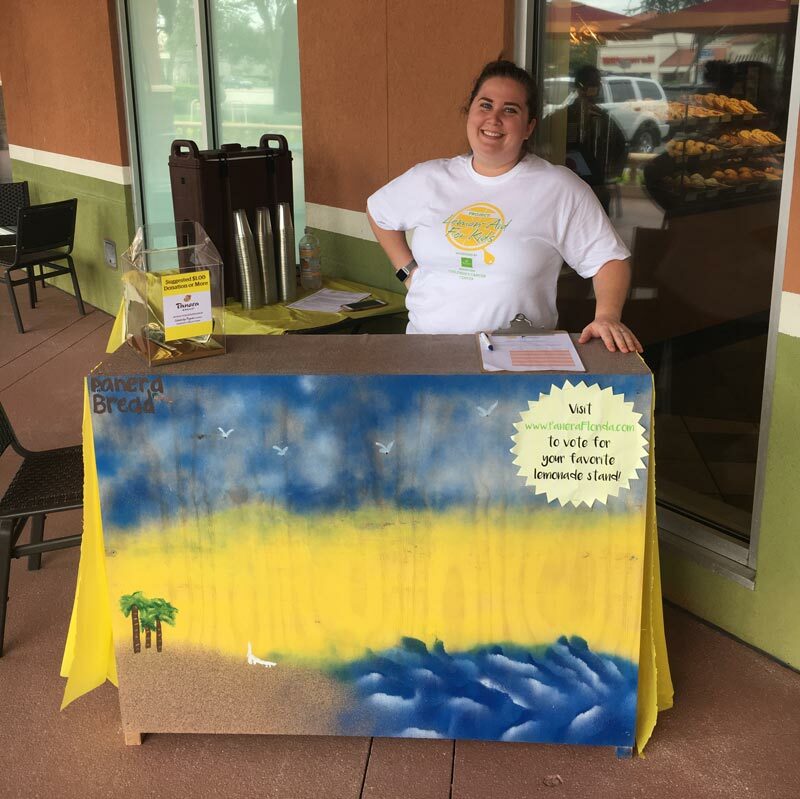 With the generous help of our customers, we have been collecting funds in our 30 Tampa Bay bakery-cafés through our Share the Bread Community Bread Boxes. 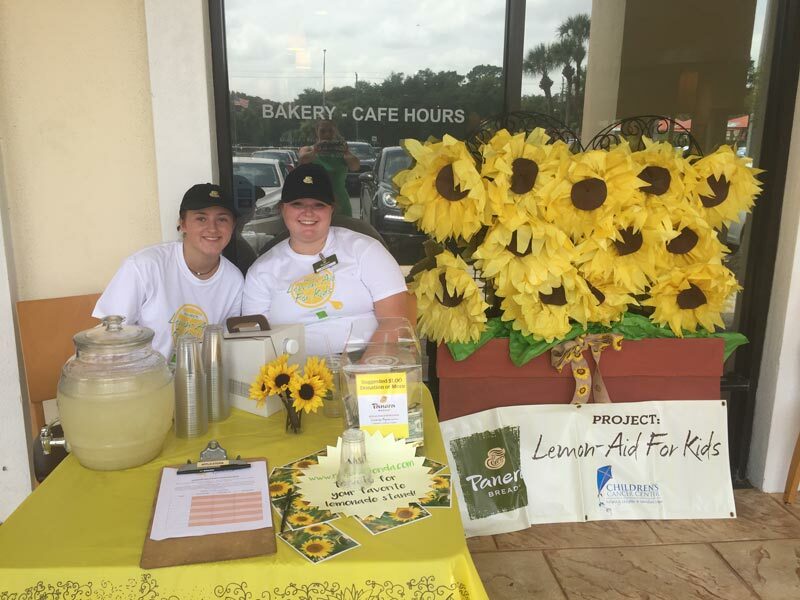 Covelli Family Limited Partnership donates the funds collected from customers at each of our bakery-cafés to numerous community partners. 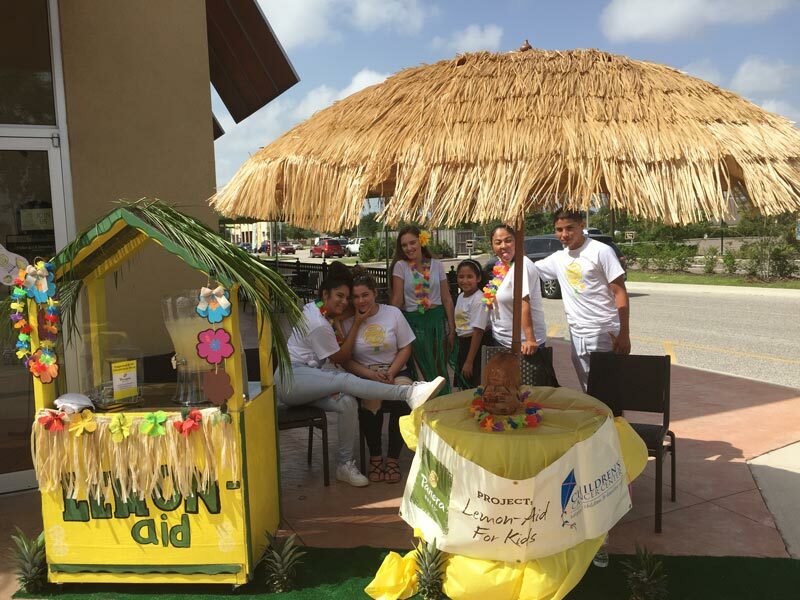 Another component of the Operation Dough-Nation program is our commitment to giving back to those who are hungry in our community. 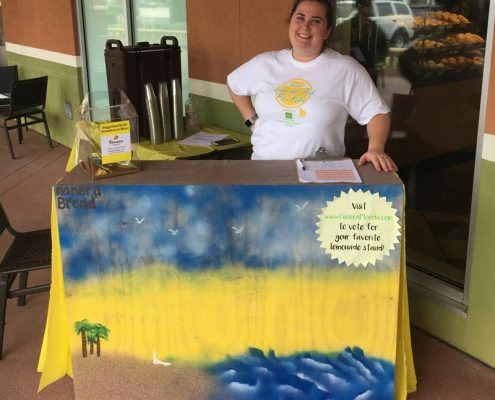 At the end of each day, all unsold bread and bakery products are donated to local food banks and pantries. 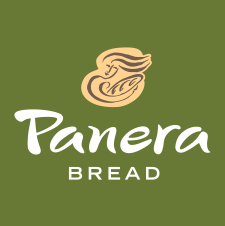 In the past two years, Panera Bread donated over $5 million in food to people in need throughout the Tampa Bay area. 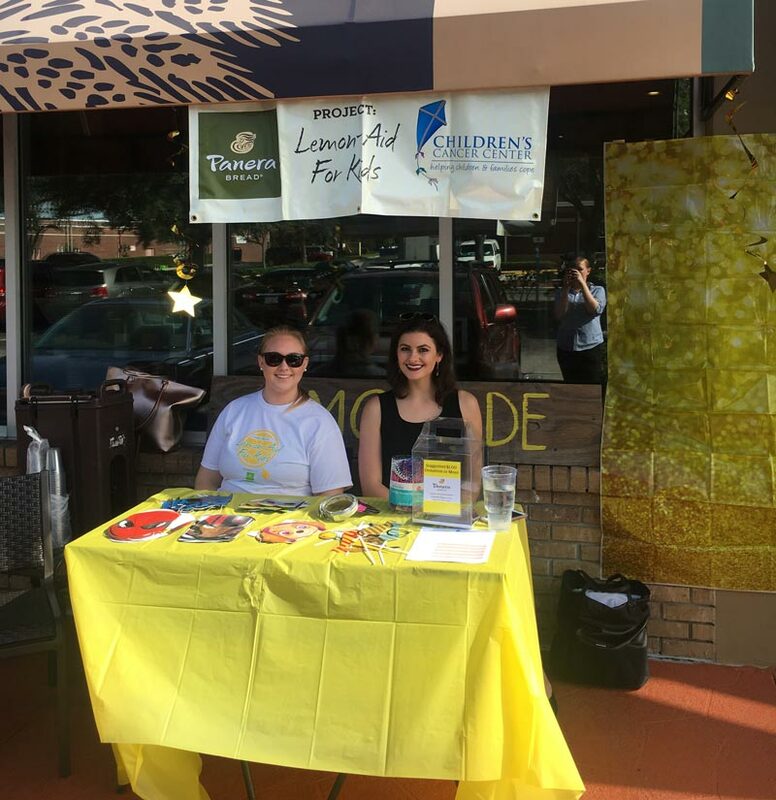 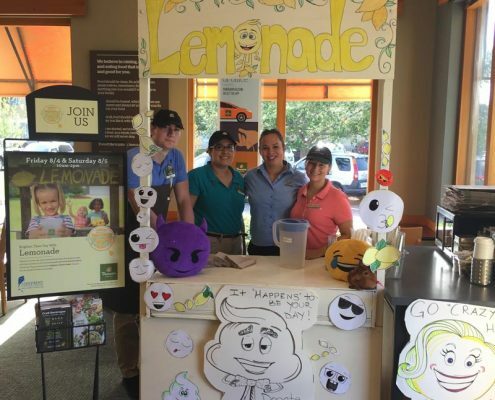 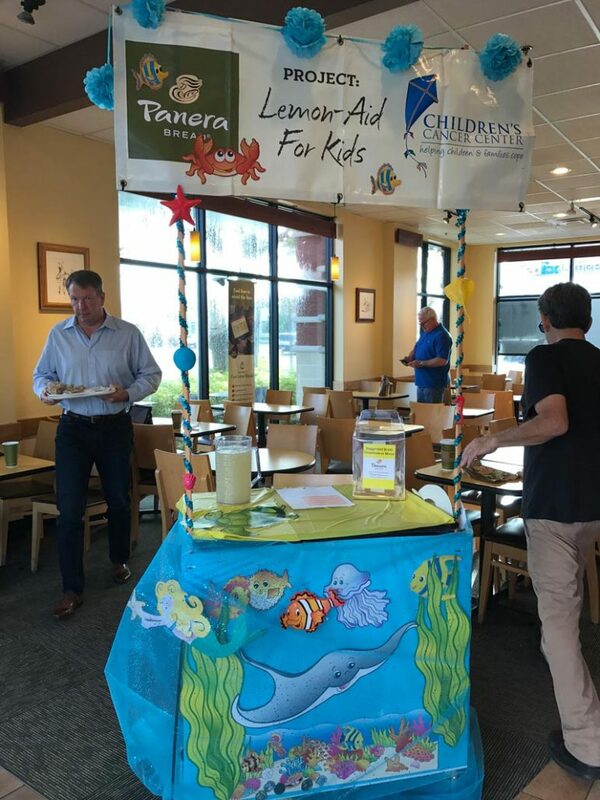 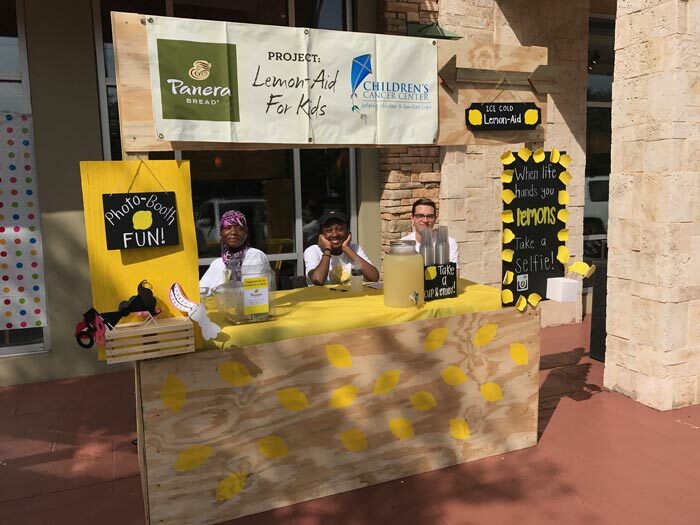 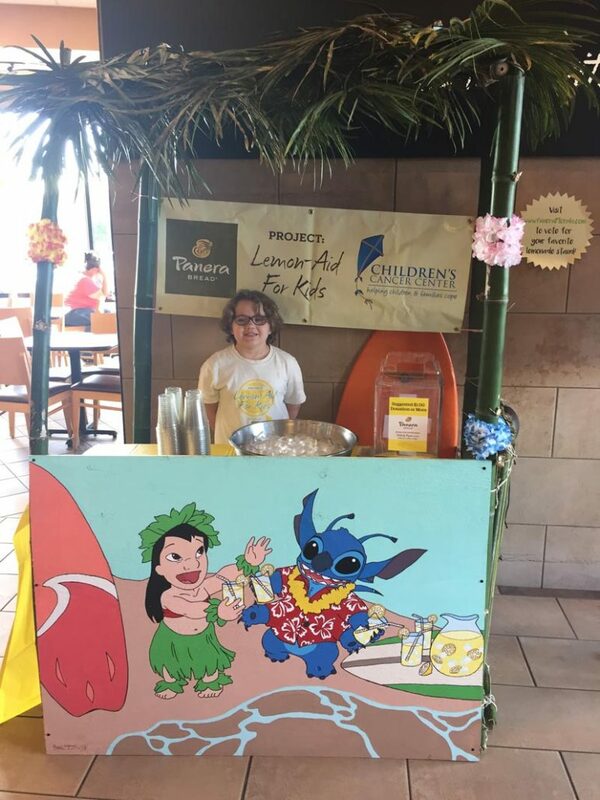 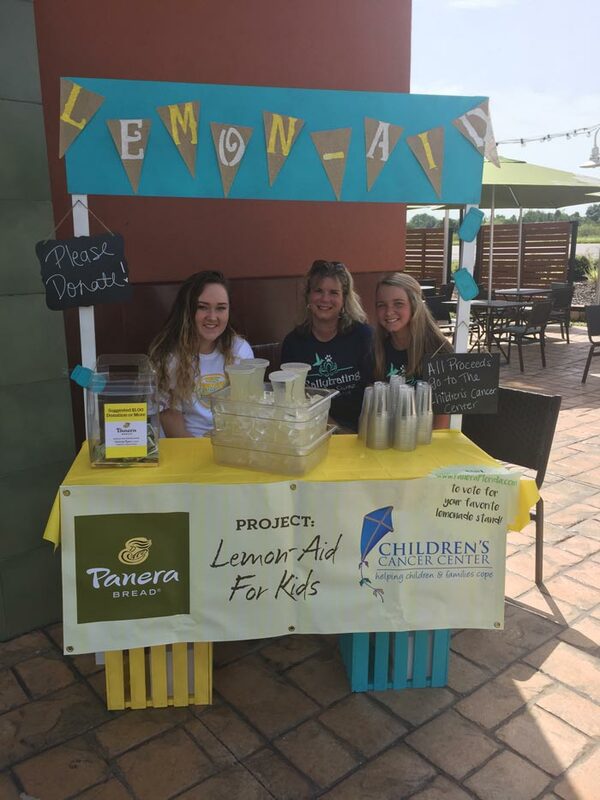 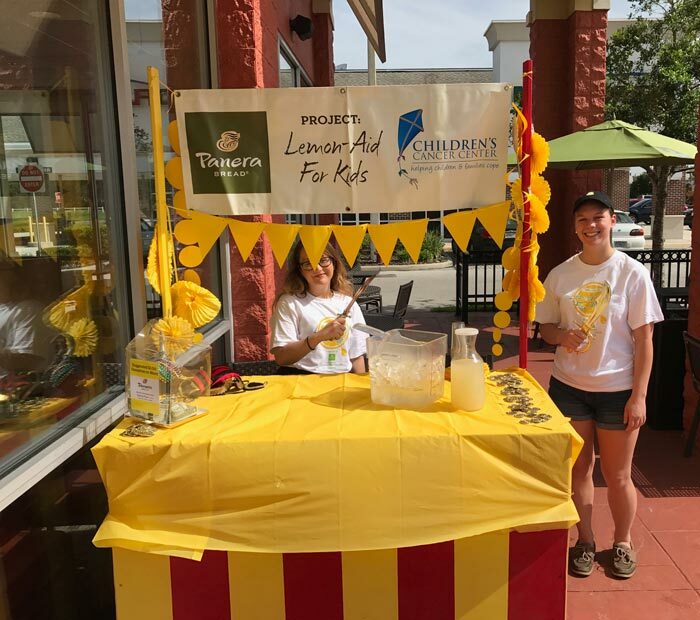 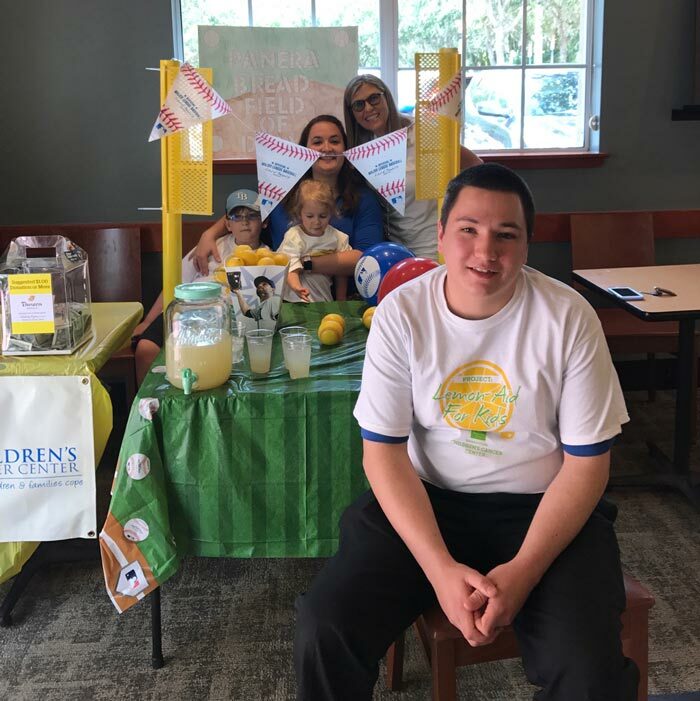 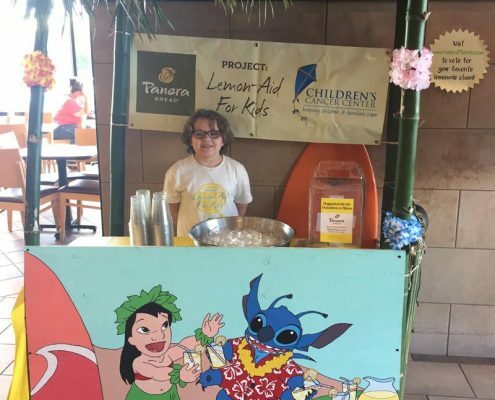 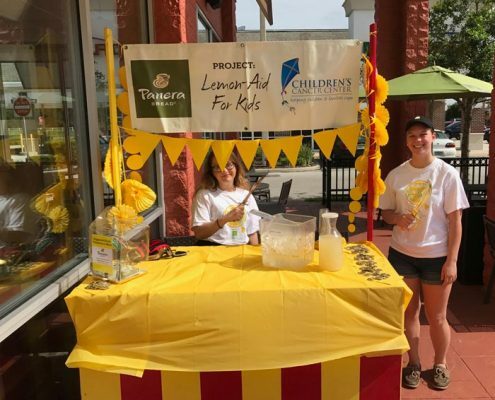 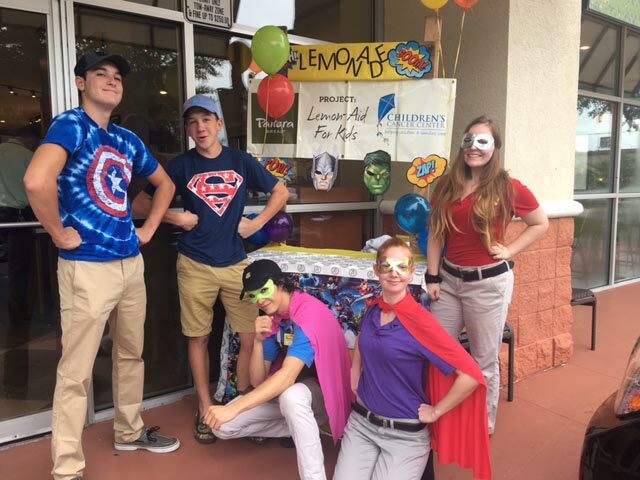 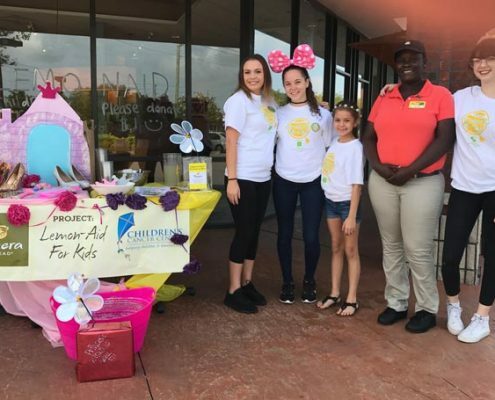 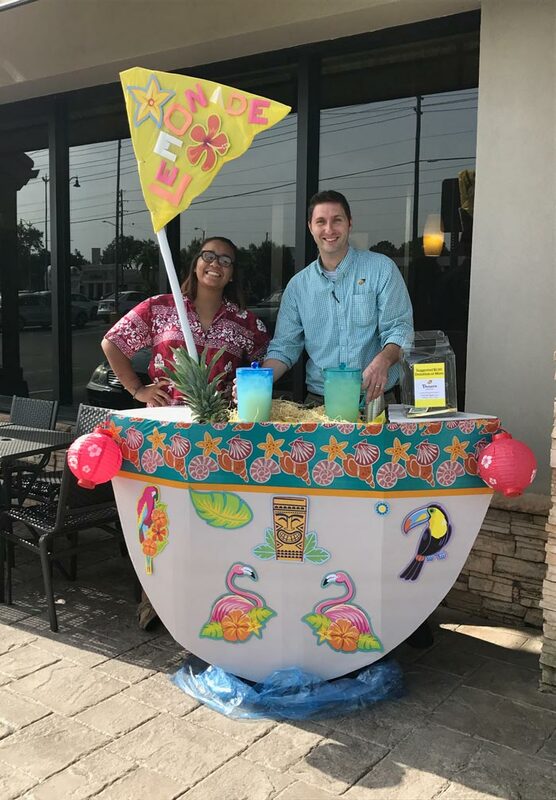 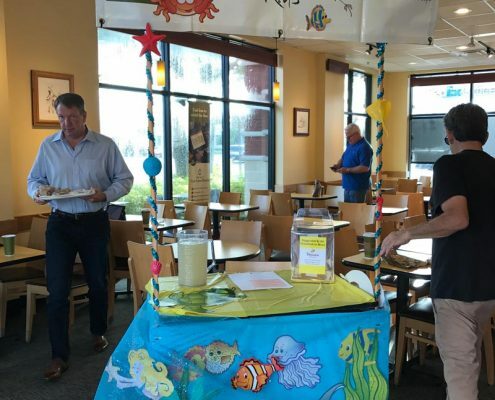 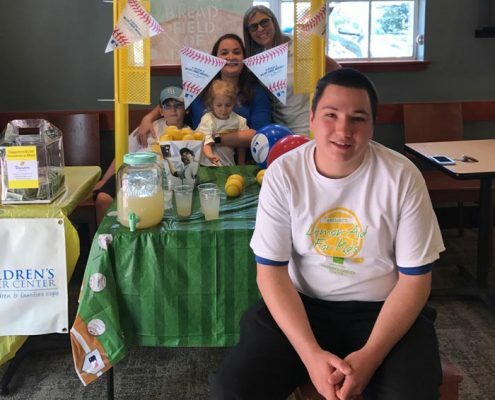 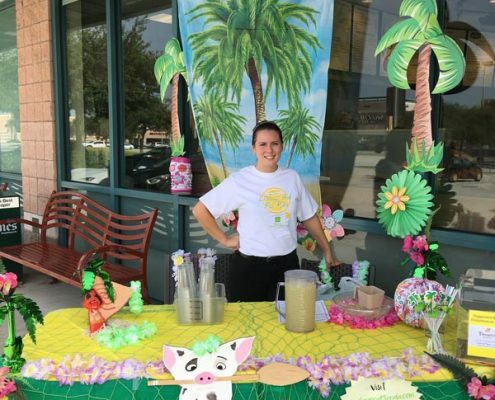 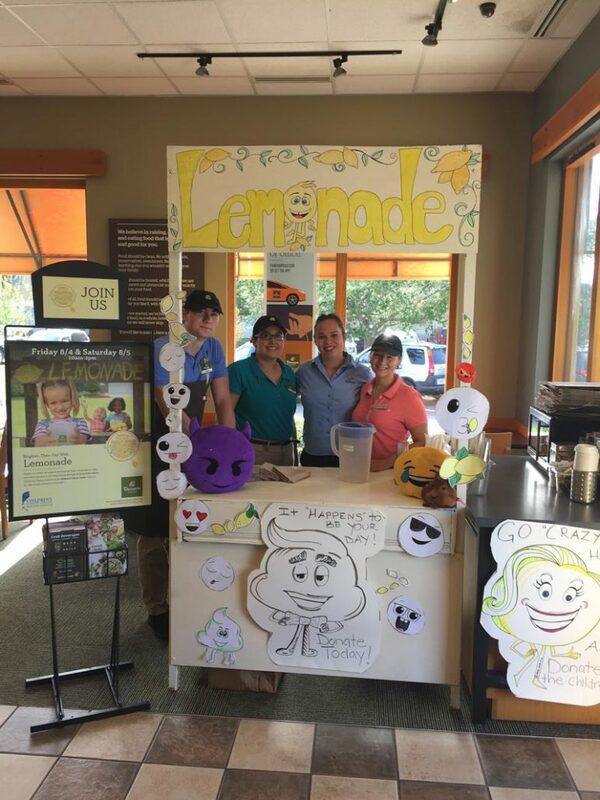 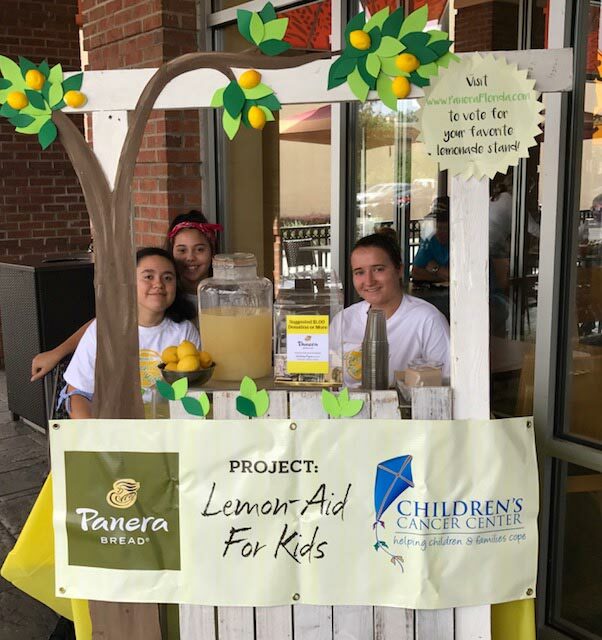 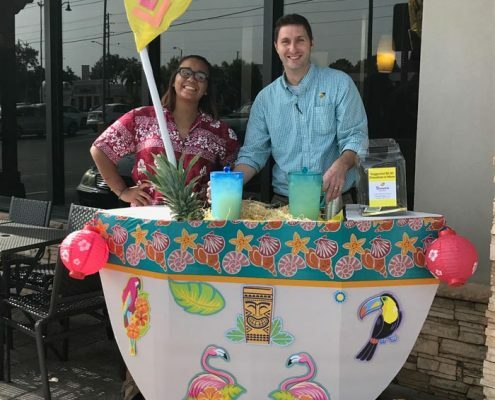 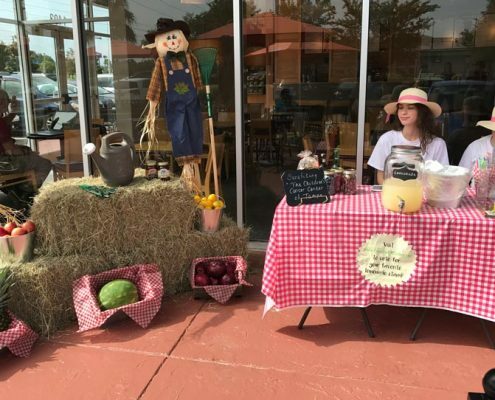 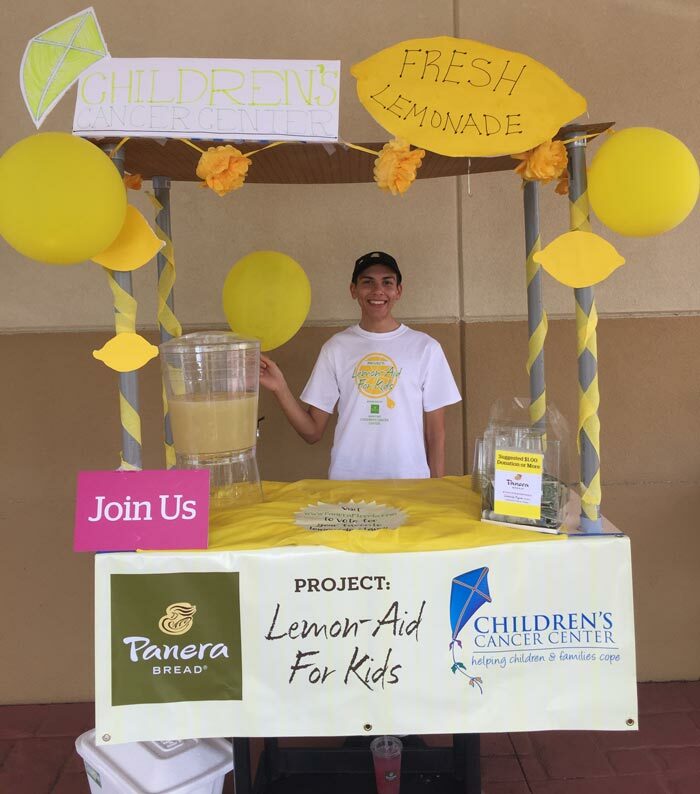 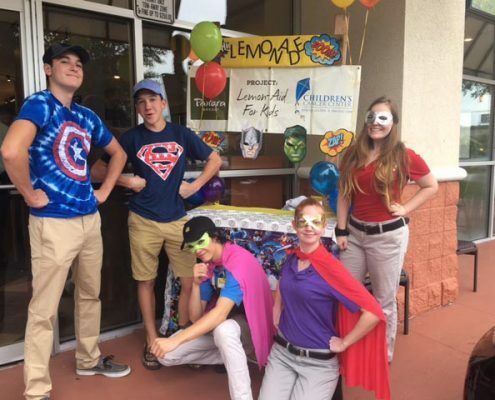 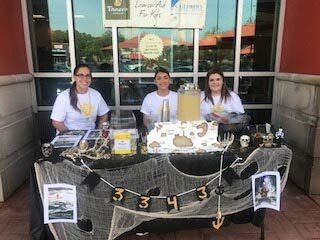 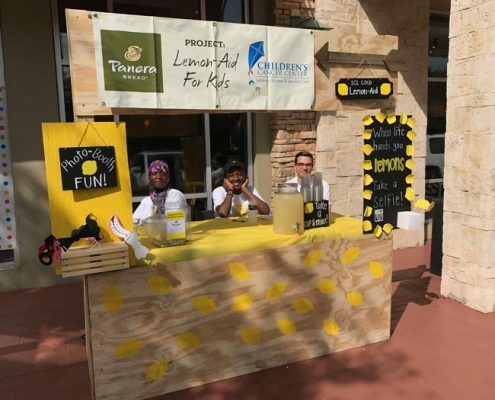 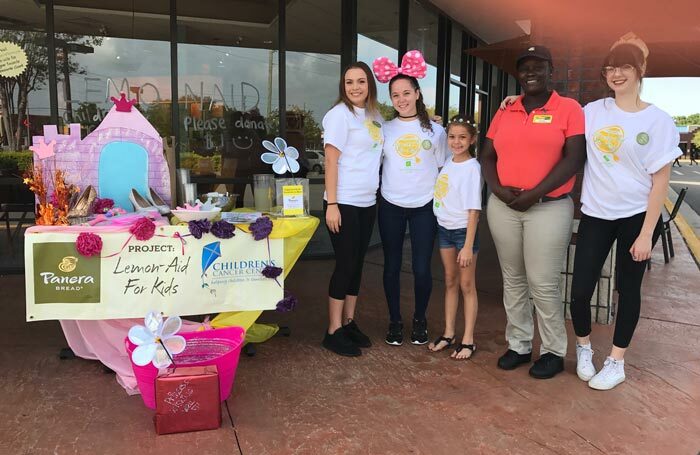 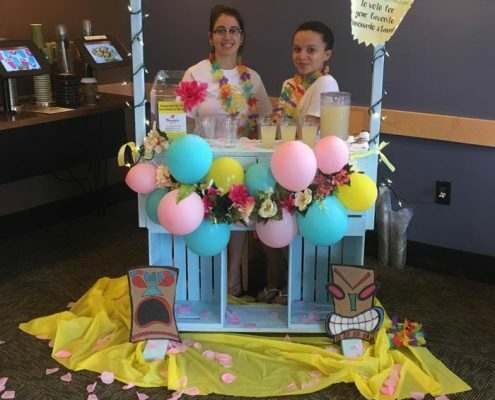 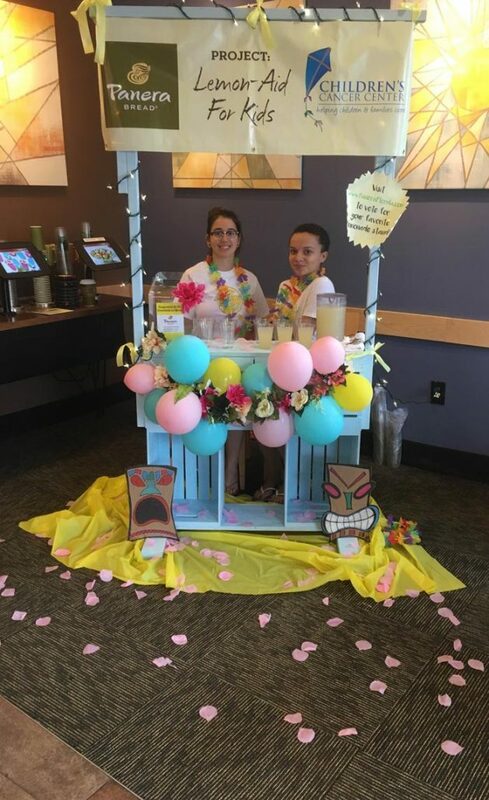 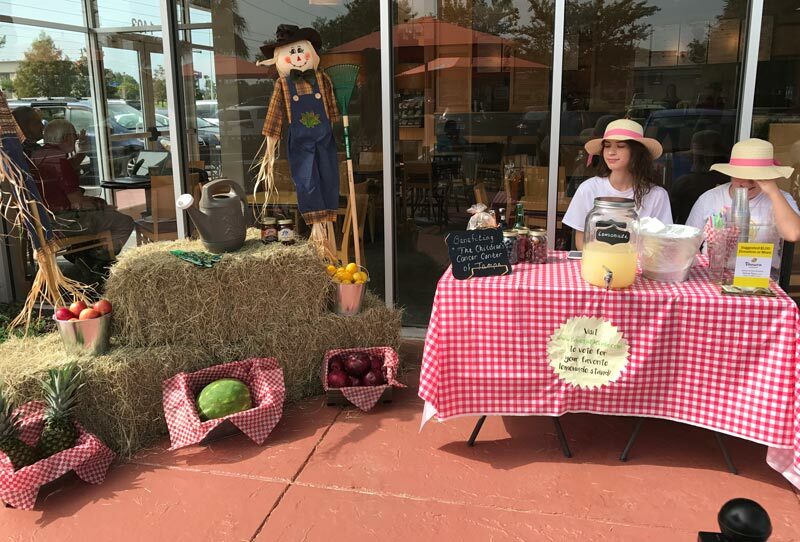 Panera Bread values corporate citizenship and regularly makes in-kind donations to community events and non-profit fundraisers. 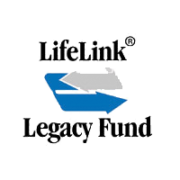 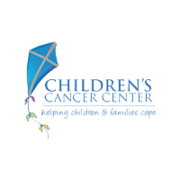 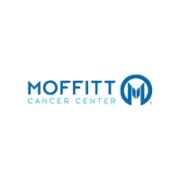 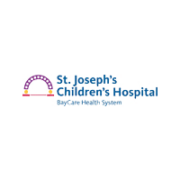 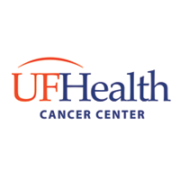 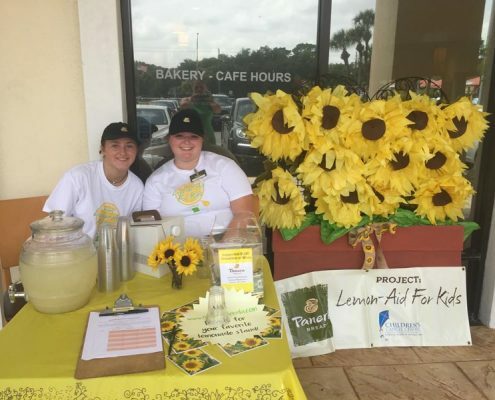 In the past two years, over $300,000 in product and money was donated by Covelli Family Limited Partnership of Tampa Bay to fund these events and donations. 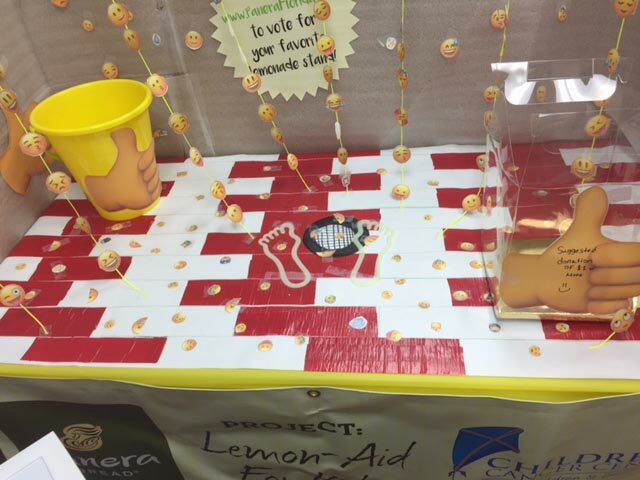 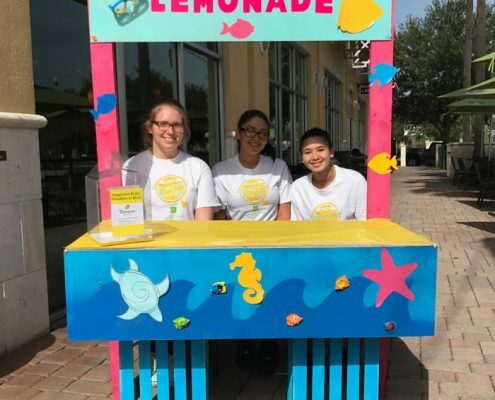 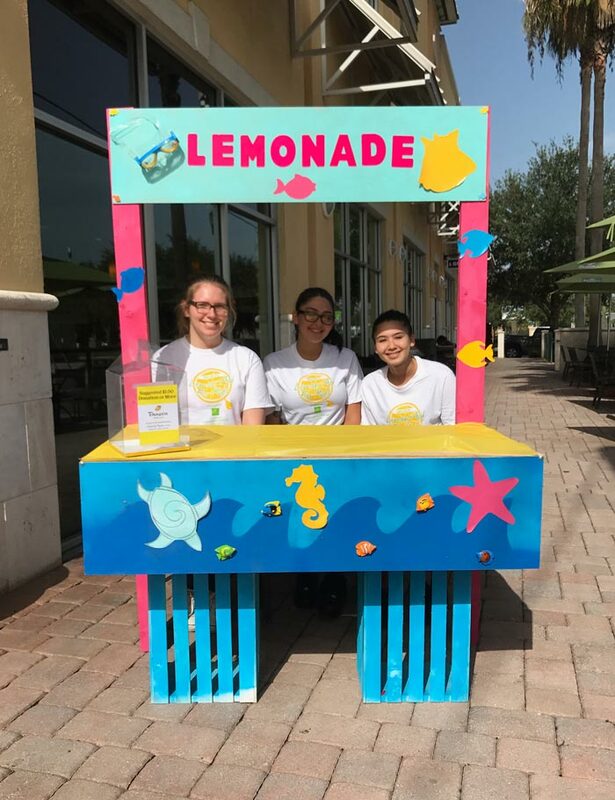 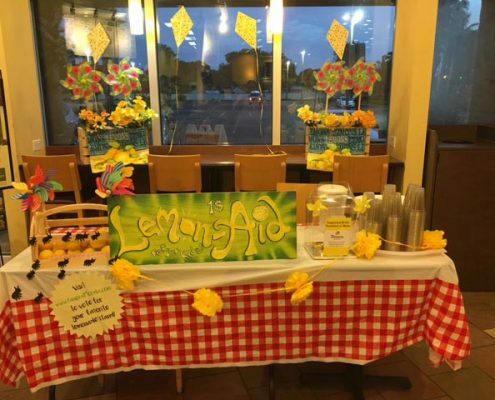 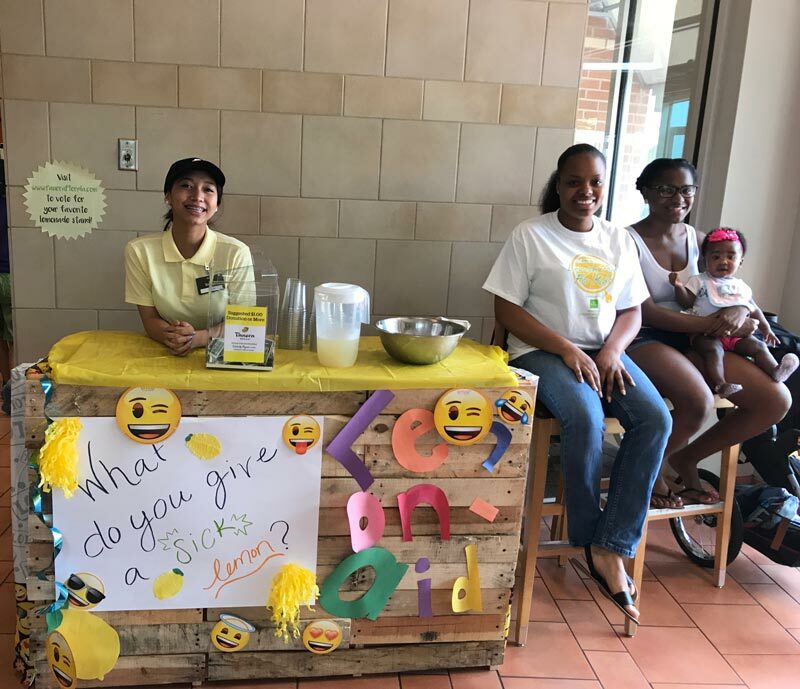 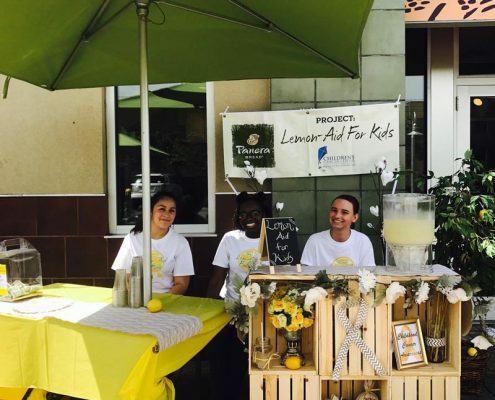 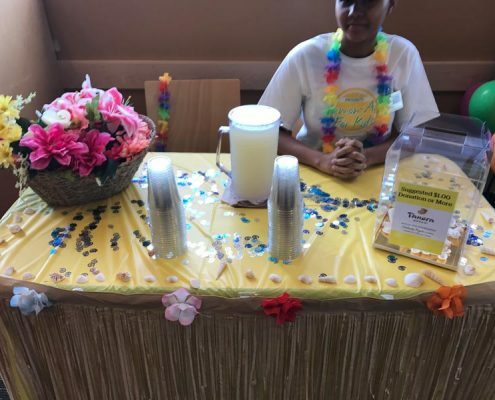 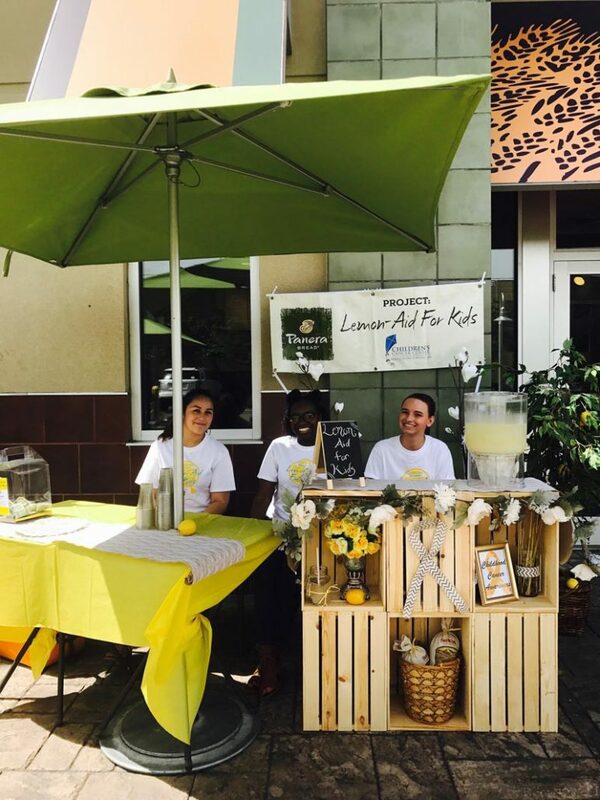 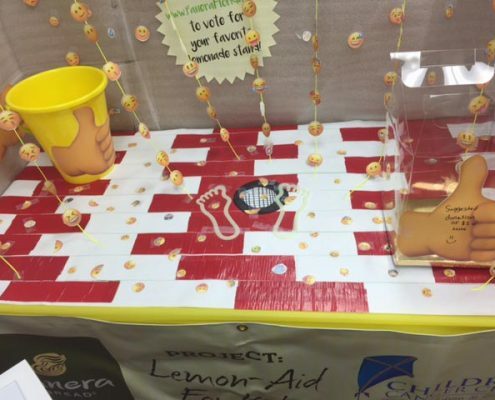 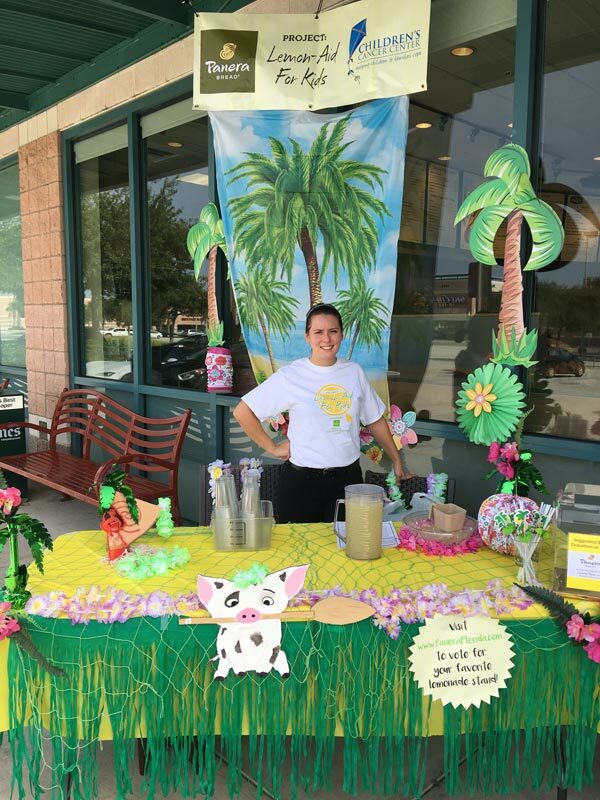 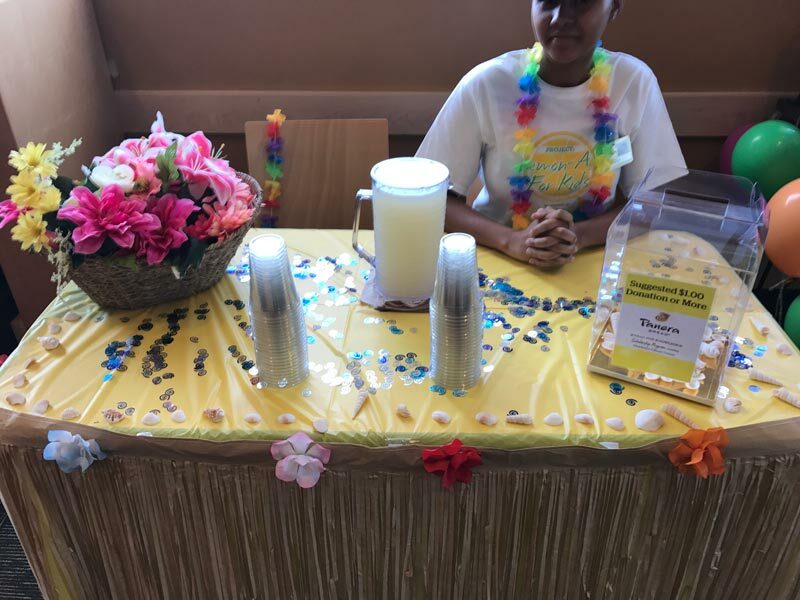 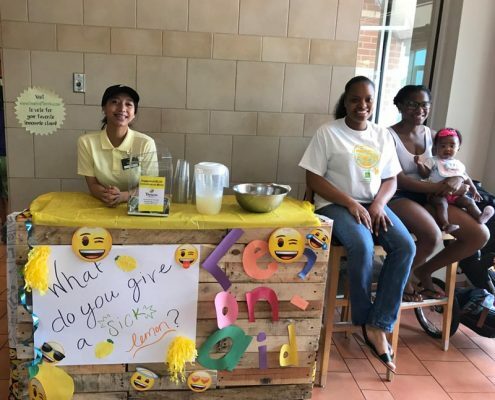 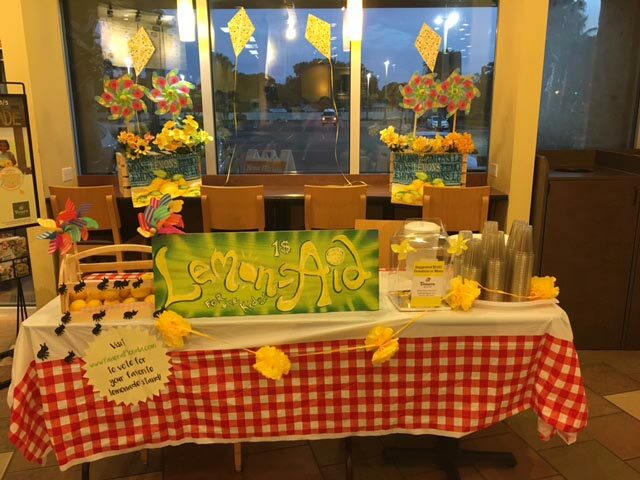 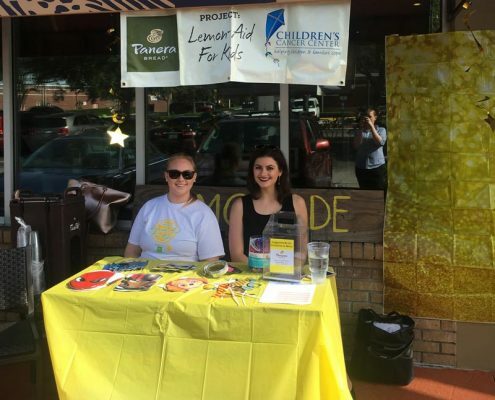 Check out our Lemon-Aid Stands Below!